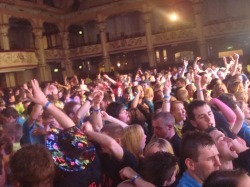 The National Federation of Young Farmers’ Clubs is one of the largest rural youth organisations in the UK. It heads a body of around 650 Young Farmers’ Clubs throughout England and Wales dedicated to supporting young people in agriculture and the countryside. NFYFC provides a framework within which its clubs can offer their members a wealth of new experiences and opportunities for personal development and achievement, a much needed social and educational network, and a safe environment for activities. Young Farmers is a member led organisation and provides its 24,000 members a unique opportunity to develop new skills, work with their local community, travel abroad, take part in a varied competitions programme and enjoy a dynamic social life and much more. 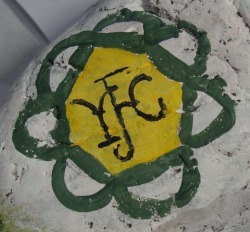 Herts YFC is a county wide organisation made up of 6 clubs - 3 Junior/Countrysiders and 3 Senior. At present we have a membership of 166. Junior clubs range from 10 - 16 years and Seniors usually 16 - 26 years. 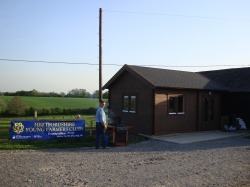 We have a County Organiser who helps with the day-to-day running and a new county office which was opened in 2009. Each club will organise its own week to week activities while the county office runs larger events like the AGM, the county quiz night, rally day, stock judging days and county balls. Easy - we all love being outside and we want to have fun, meet new people, learn new skills and experience new things. Only about 20% of Young Farmers come from a direct farming background - you don't have to be one to be one!